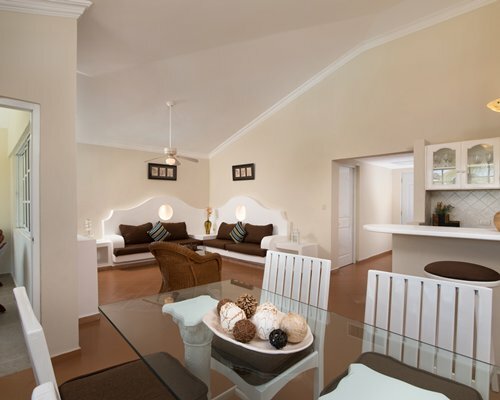 De Residence Suites in het LHVC Resort, bekend voor de privé-sfeer en comfortabele accommodatie, is de perfecte locatie voor een gezinsvakantie. 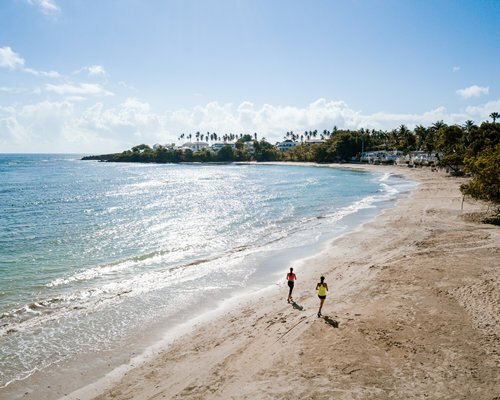 Het vakantieverblijf ligt dicht bij het strand in de populaire bestemming Puerto Plata in de Dominicaanse republiek met een waaier van attracties waaronder verschillende watersportactiviteiten. 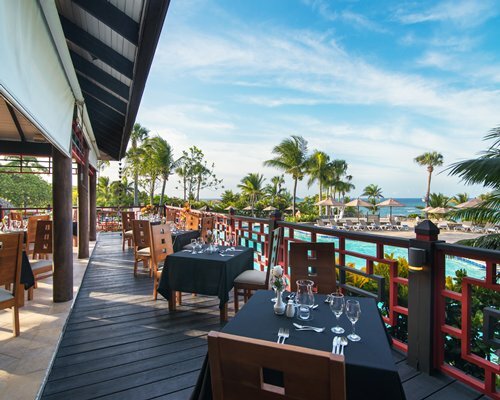 De plaatselijke faciliteiten van het vakantieverblijf omvatten een bar, strandclub, bar in het zwembad en uitstekende restaurants, waaronder Chinese en Italiaanse restaurants, vermaak overdag en ’s avonds en degelijke excursies. 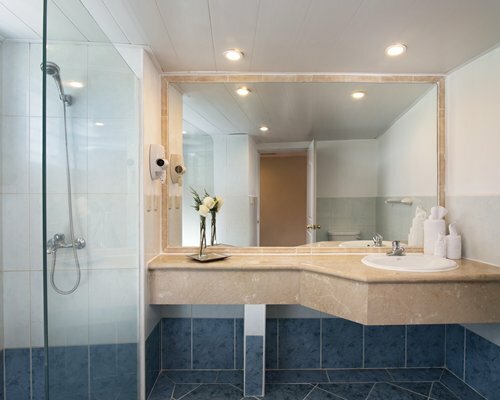 In de appartementen met één of twee slaapkamers is er ruimte voor 4–6 gasten, maar er is geen keuken. 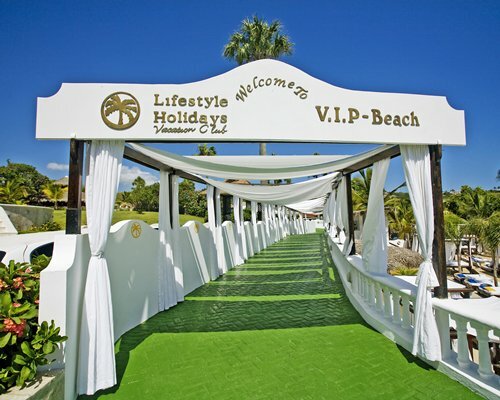 Language(s) catered: Weinig of geen Engels. 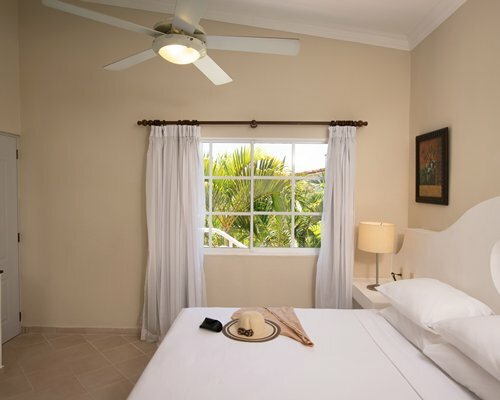 The architectural design is classic Spanish Mediterranean, with red tile mud roofs, and guests can choose to stay in spacious suites with one or two bedrooms, perfect for family vacations. 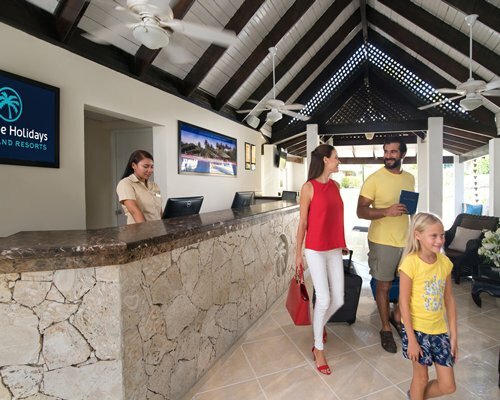 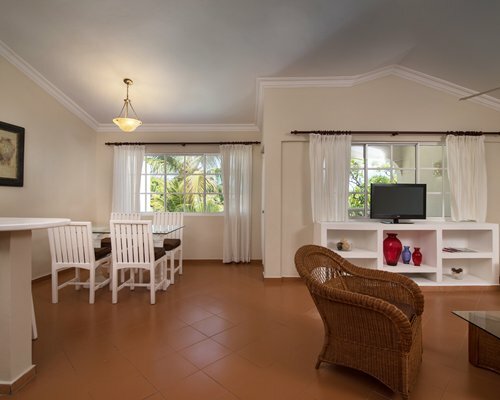 The Residence Suites at Lifestyle Holiday Vacation Resort offers homely accommodations, combined with a luxurious lifestyle in this majestic vacation ownership. 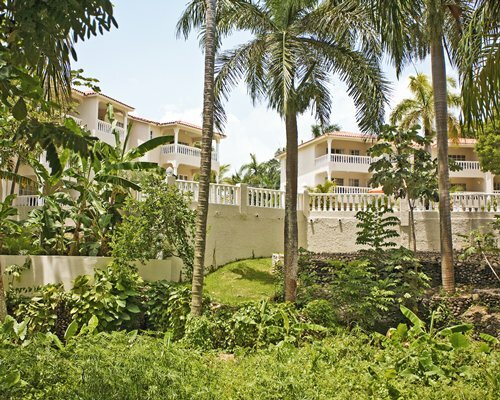 The property offers a Caribbean lifestyle of maximum exclusivity and elegance, with 12 buildings with three floors each, built into the side of the mountain, near Cofresi Beach. 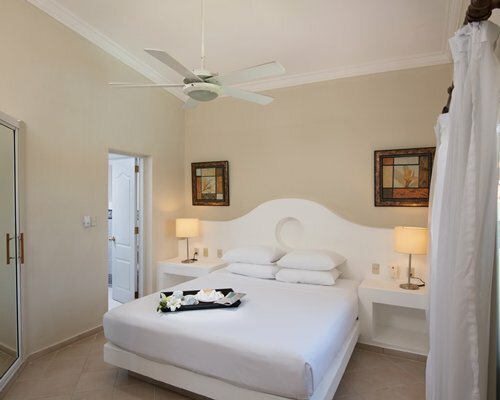 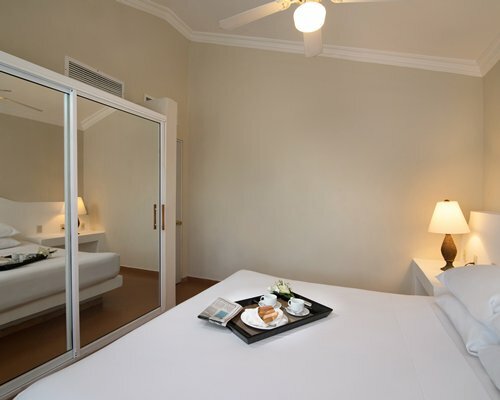 The one or two bedrooms suites have a private sleeping area with air conditioning and a choice of one king or two double beds, as well as a private bathroom with shower, living room with a sofa bed, small kitchen and dining room. 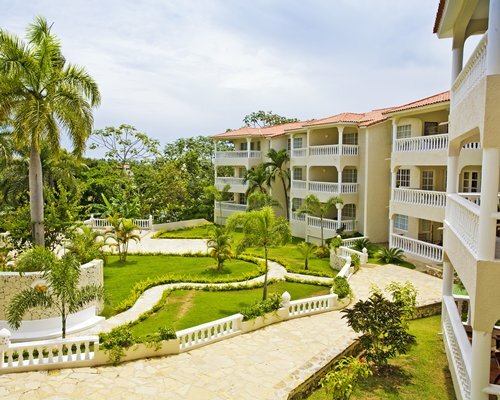 The maximum capacity is four, or six people in two bedroom units. 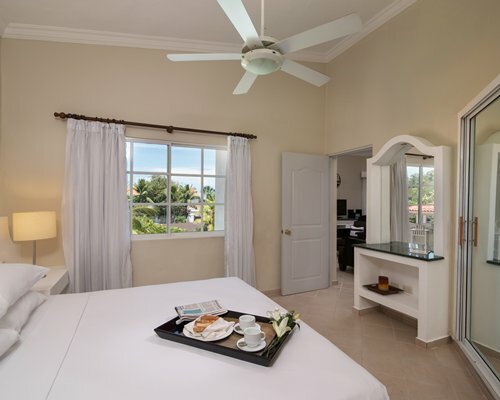 All suites are equipped with cable TV, safe, ceiling fan and a large balcony or a spacious patio. 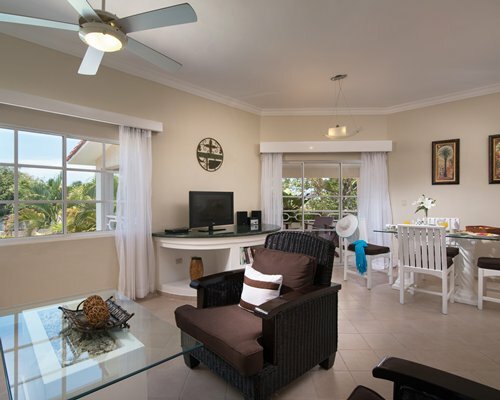 The suites also have air conditioning and telephones, and the decor has Caribbean flair, using rattan, natural wicker and exotic bamboo.. 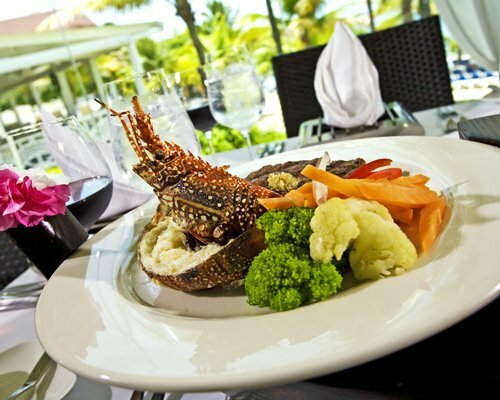 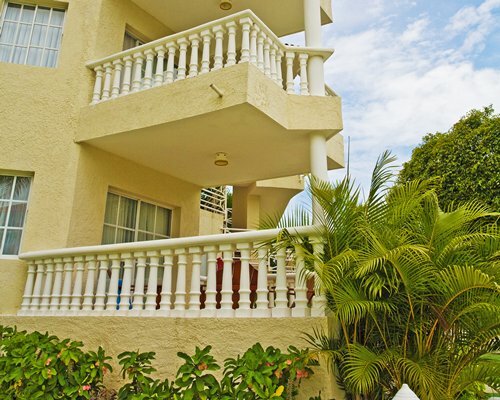 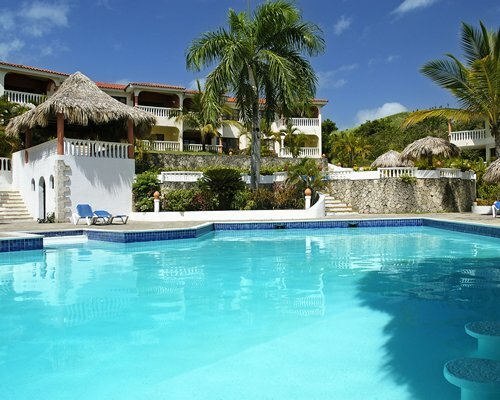 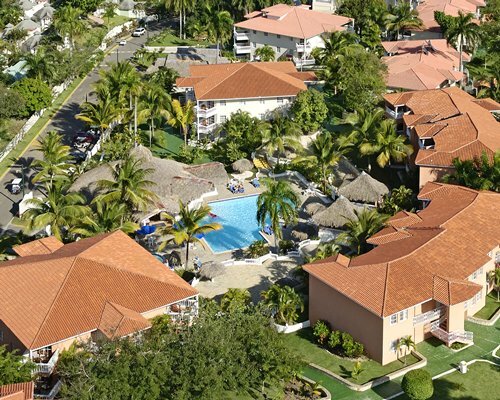 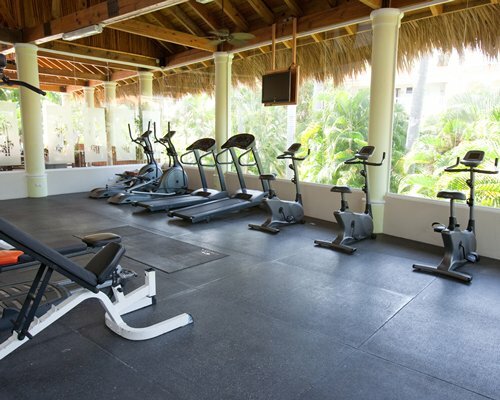 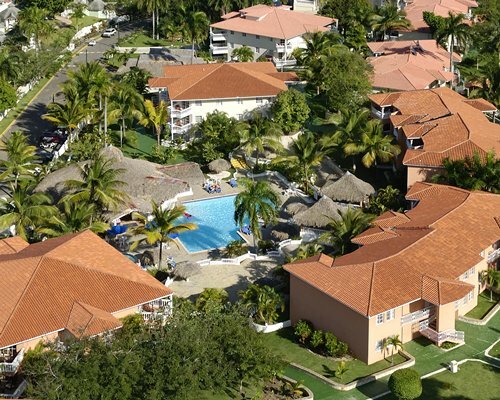 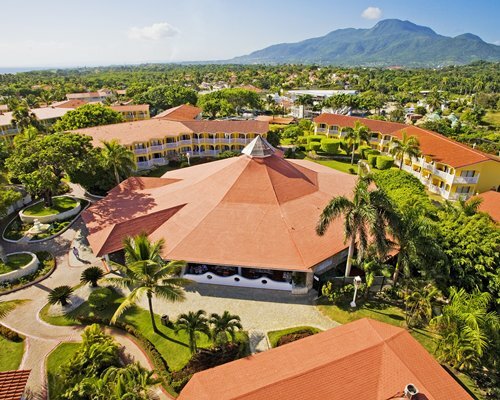 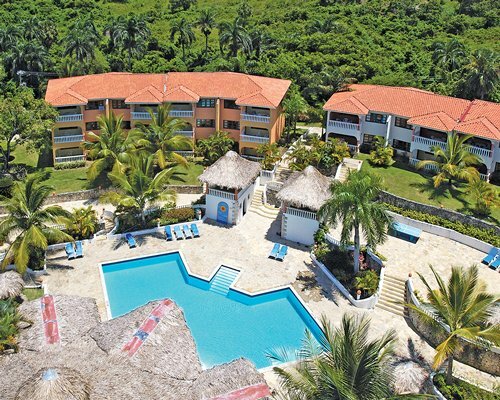 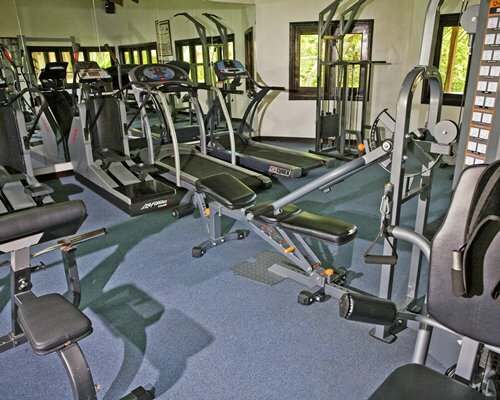 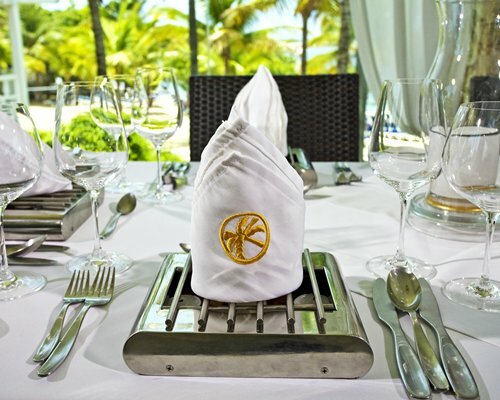 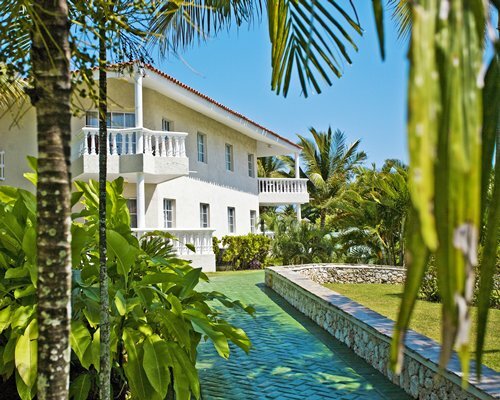 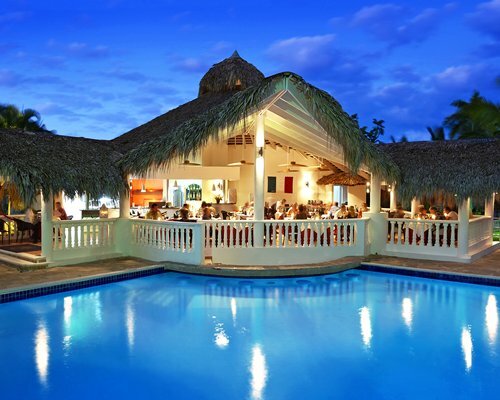 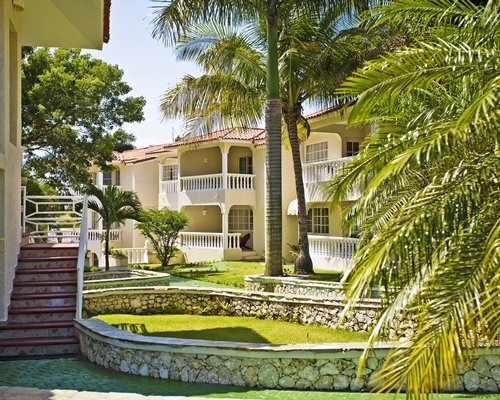 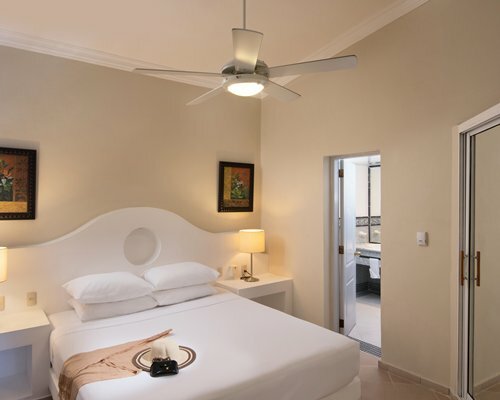 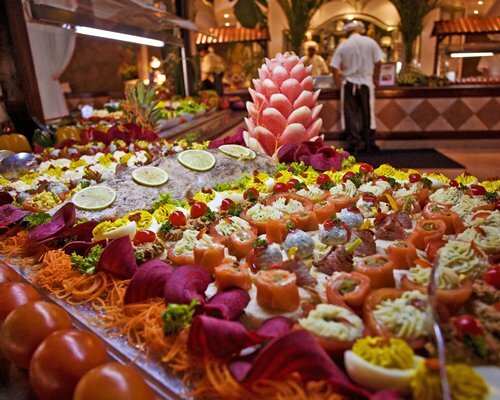 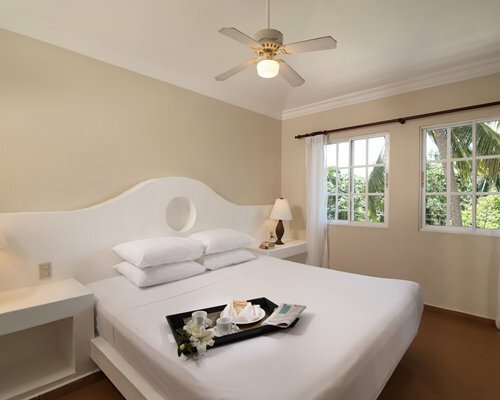 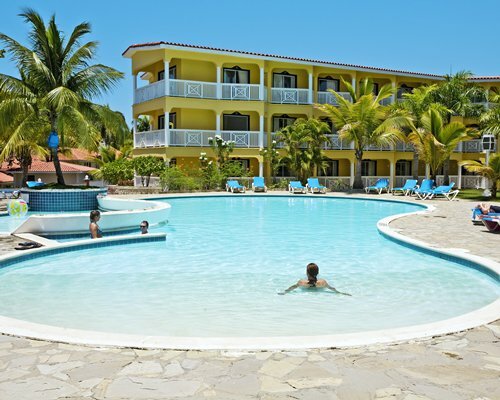 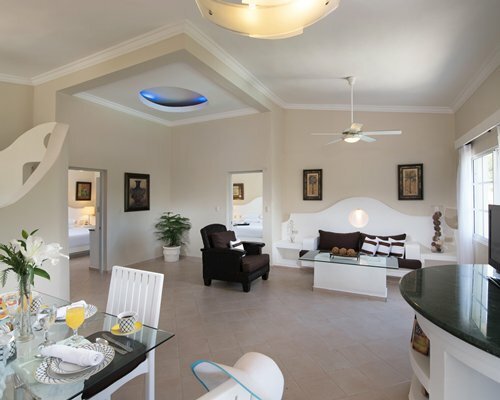 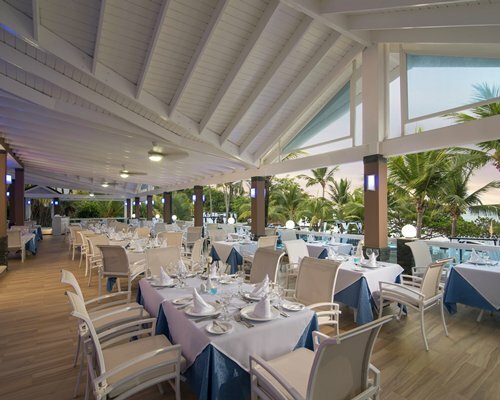 The resort is located 30 minutes from the International airport of Puerto Plata. 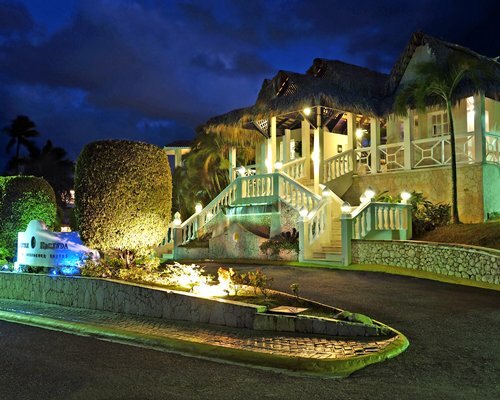 Exit the airport and turn right on the main road. 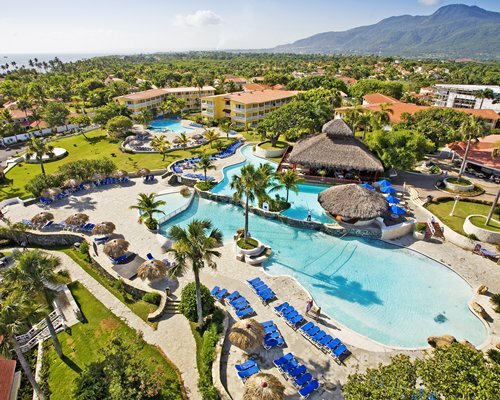 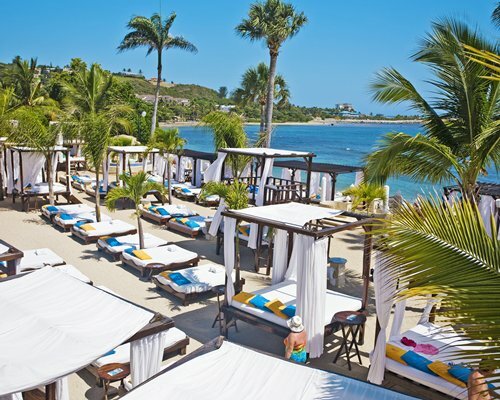 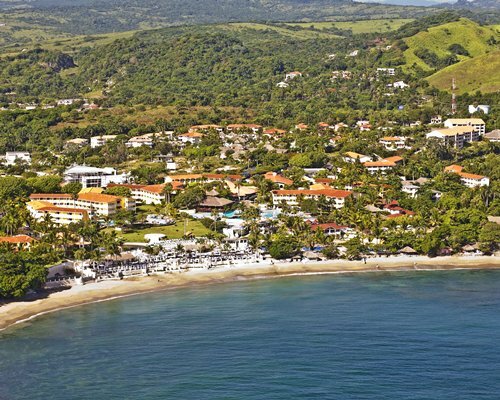 You will have to go through Puerto Plata city towards Costambar, and one mile away after passing Costambar on your right you will find Cofresi, where the Hacienda Resorts complex is located. 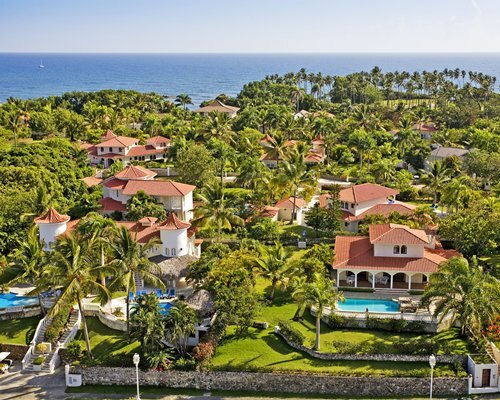 Free One Way Transportation Only from the Puerto Plata Airport to the Hotel & from the Santiago Airport to Cabarete for members, contact rci@lifestyleholidaysvc.com with at least 14 days prior to your arrival to reserve.